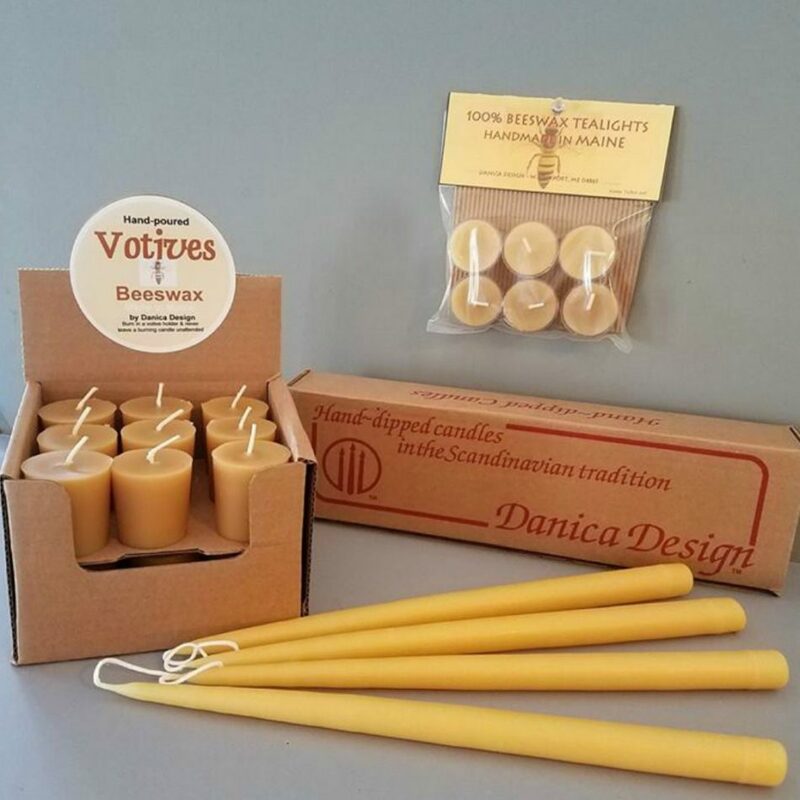 We began dipping candles in 1980, after apprenticing with an uncle at his candle factory, in the lovely village of Karlebo Denmark. After returning to upstate New York we began making candles in a friends barn and circa 1810 schoolhouse. 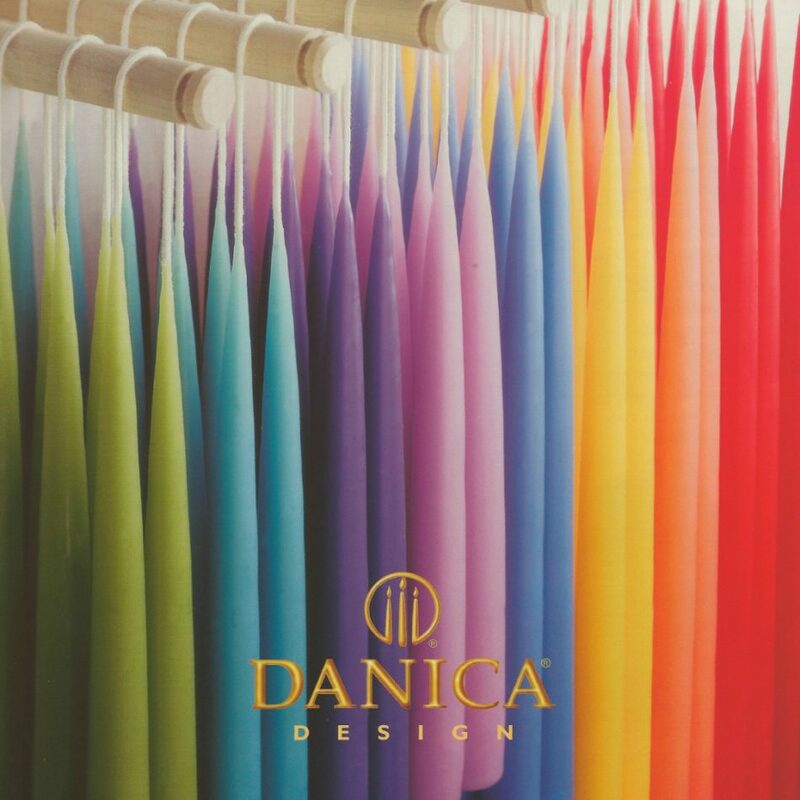 In 1982 Danica Design moved to the coast of Maine. 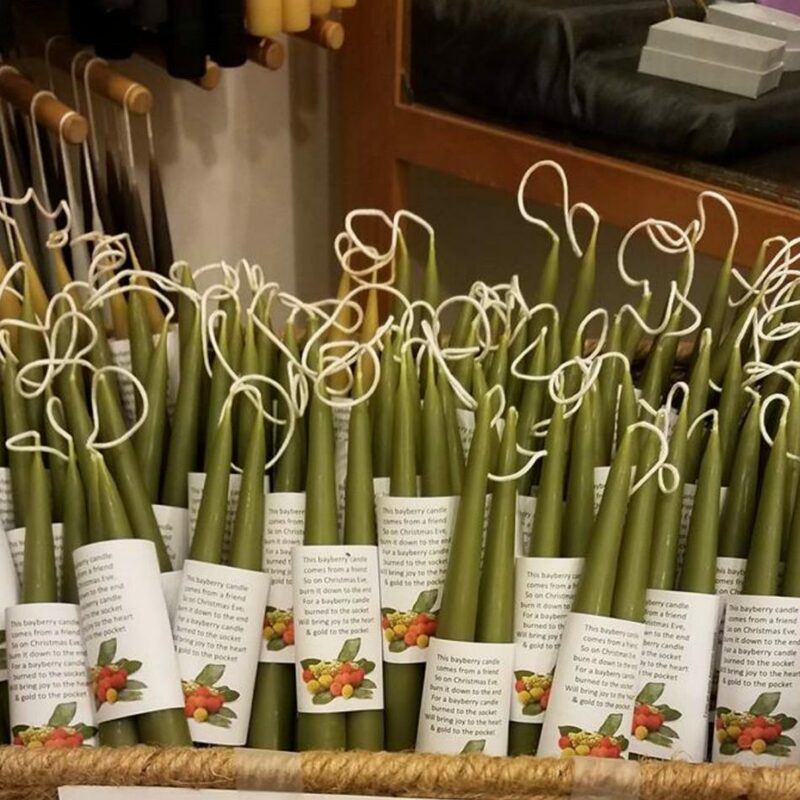 We then occupied three floors of a Victorian carriage barn and expanded our line of hand-dipped tapers. In 1991, we designed a building with candle making, retailing and architecture in mind, and moved to West Rockport. We added scented jar candles, votives, scented and unscented pillar candles, and tea lights to our line. 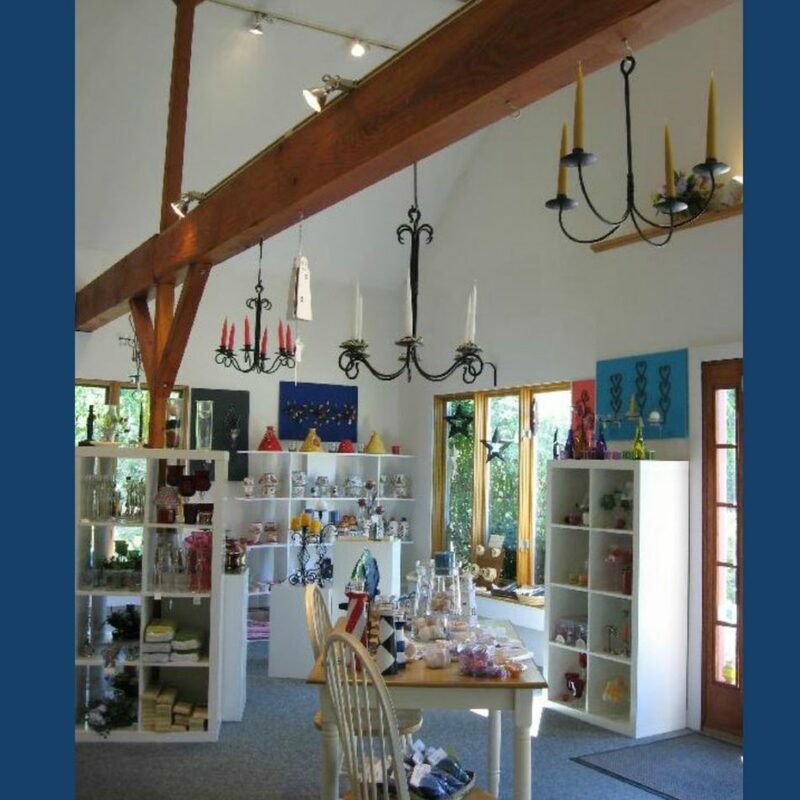 In 1992, we were given the Commercial Building Award from the Camden Rockport Lincolnville Chamber of Commerce, and in 1995 the Retailer of the Year Award from the Maine Merchants Association.